Documentation is maintained at Corporate, Divisional and Plant level ensuring adequate controls of documentation release, revision, distribution, changes and retention. 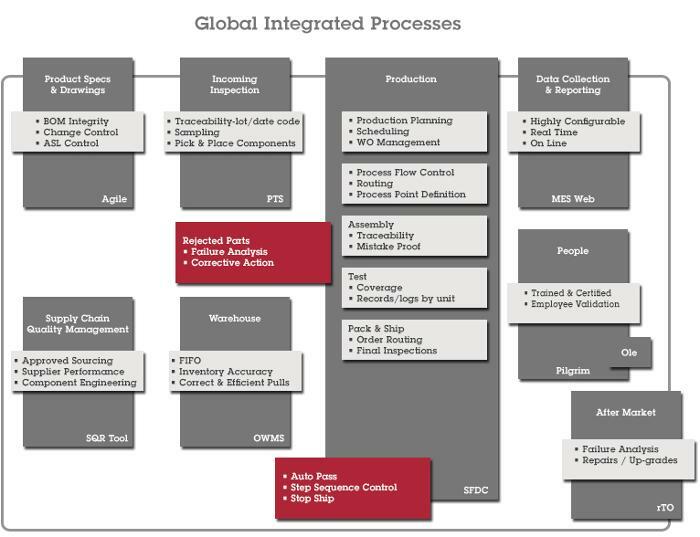 In most Sanmina plants as well as at Corporate level documentation control is accomplished using the Agile system for all approvals, revision control, distribution and storage of procedures, processes and other customer related documentation. 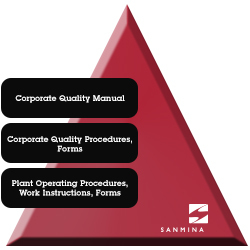 Corporate Quality Manual and Corporate Quality Procedures are the basis of Sanmina’ s Quality System and additional standard operating procedures and work instructions are created at plant level, as necessary in support of the operations. Customer specifications, product requirements and documentation (BOMs, ASLs, drawings, other customer specifications, etc.) are typically maintained in our Agile system. 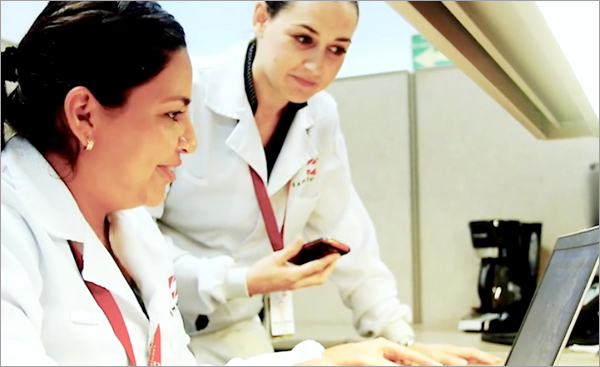 As a result, key benefits we offer to our customers are: BOM integrity, robust Change Management processes and adherence to ASLs.